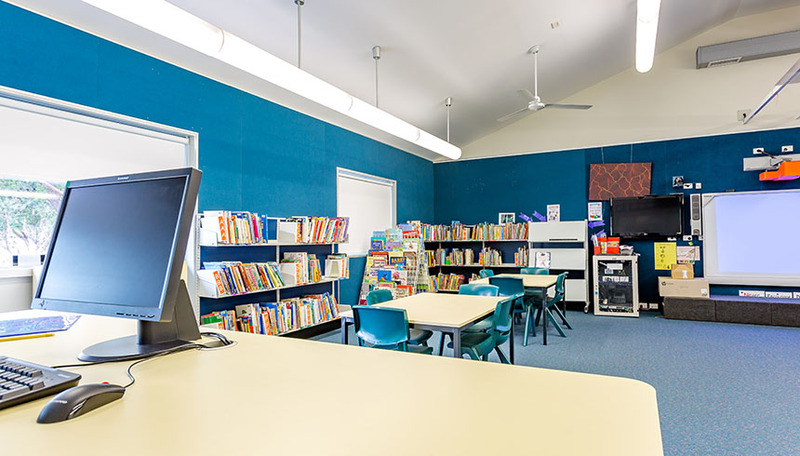 The construction of a new library building was a much-needed addition to this small Infants School. The new library included an office, workroom, communications and resource storeroom. 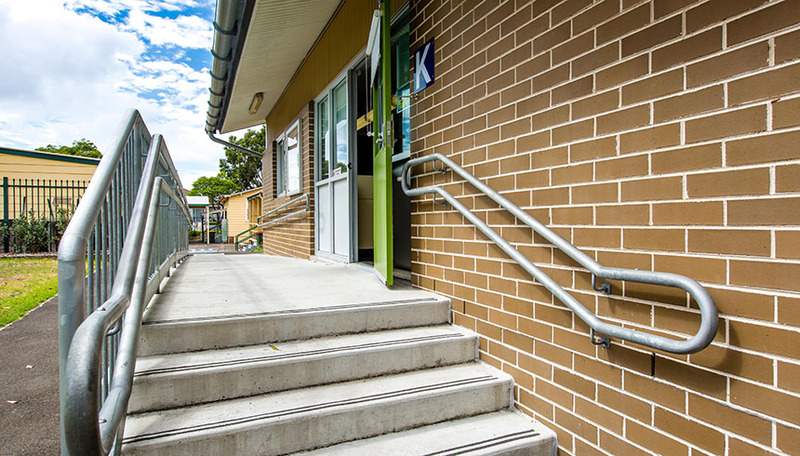 This new building added 150 square meters of usable floor space to the school. The project was finished off with external stairs, a wheelchair ramp, internal fittings and landscaping. 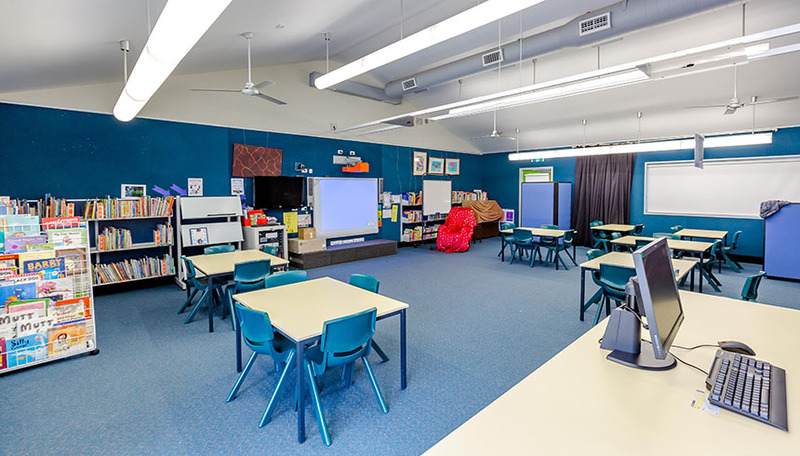 The end result is a bright, functional and fun learning space to inspire our youngest students.